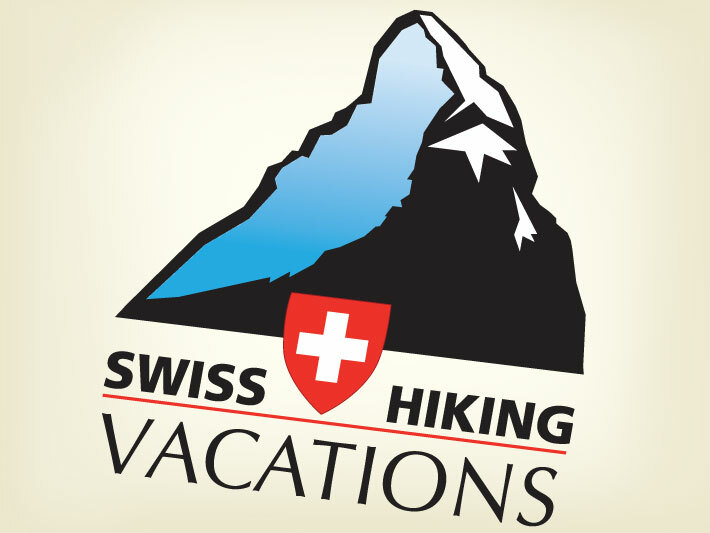 Georgia-based Swiss Hiking Vacations specializes in taking English-speaking adults on hiking and trekking tours of the Swiss mountains. A highlight of several of their treks ifeature views of the iconic Matterhorn. We designed their logo and website.